Listening to music captured on vinyl is for some people the 'ONLY' way. 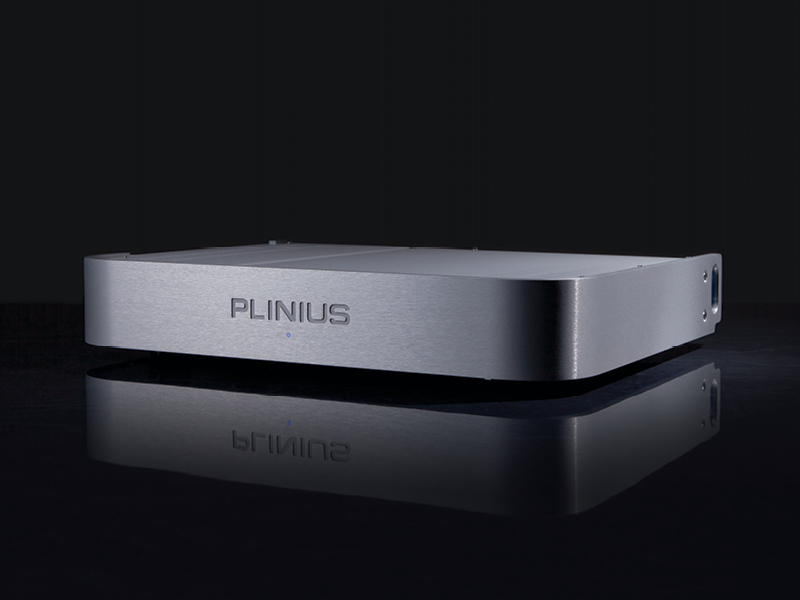 At Plinius we appreciate that and recognise that it brings a special sound but more than that it allows a tactile relationship with the medium that somehow adds another dimension to the listening experience. It takes a lot of skill and special effort to protect the very small signal from a record cartridge and you can trust Plinius to get this right for you. We have made phono stage amplifiers since 1980. The Koru is an outstanding award winning unit that doesn't disappoint the most ardent fan of vinyl. Joining the Koru is the P100, our brand new phono stage. This compact little unit packs a powerful punch. Delivering on style as well as acoustic performance. There are also phono stage options available among our Integrated and preamplifier ranges.